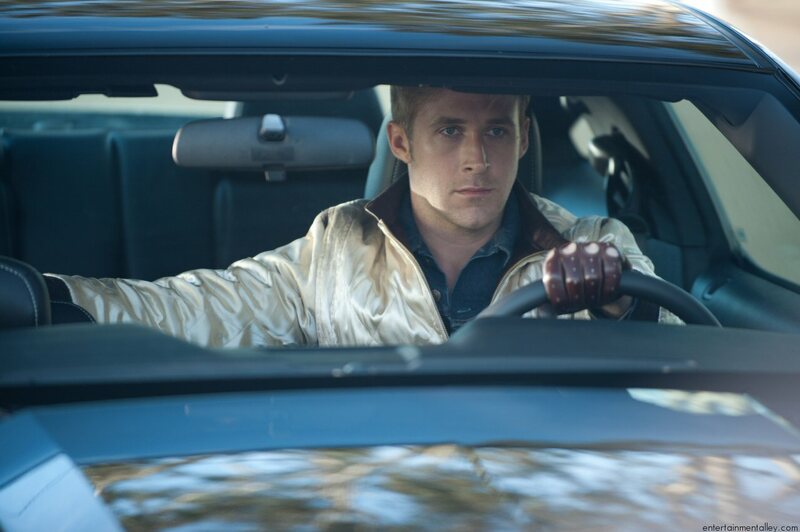 “Drive” writer James Sallis has written a sequel “Driven” for which the movie is said to be in the pipeline. Have you been approached about that at all? No. It’s never gonna happen. The movie’s not gonna get made, because they don’t have the key elements. The key elements being you and Gosling? And Gosling wouldn’t think of doing it without you? But if it were to go ahead, what would your advice be to the filmmakers? Don’t do it! Don’t do it. Well, what would they do?